Attended Sign Istanbul during 4-8 October, 2017. 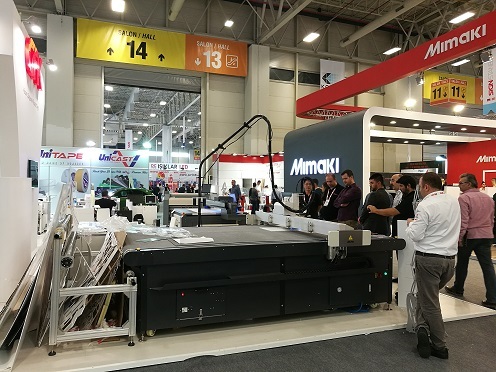 Sign Istanbul 2017 is a Media & Advertising and Printing & Publishing Fair. 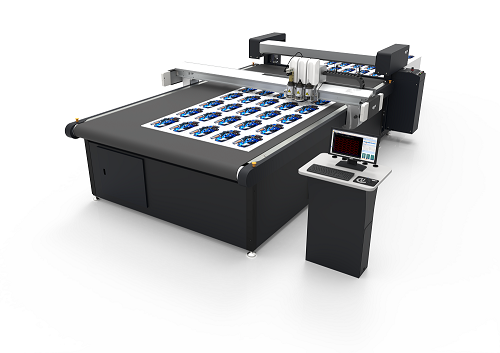 IECHO BK3 series digital flatbed cutter BK3-2517 was shown at the Tuyap exhibition center.